According to national Electricity Act, the state authority issued a 5 years development plan for the national energy market, setting the target for MPPTCL to improve the transmission capability, power quality and system capability. 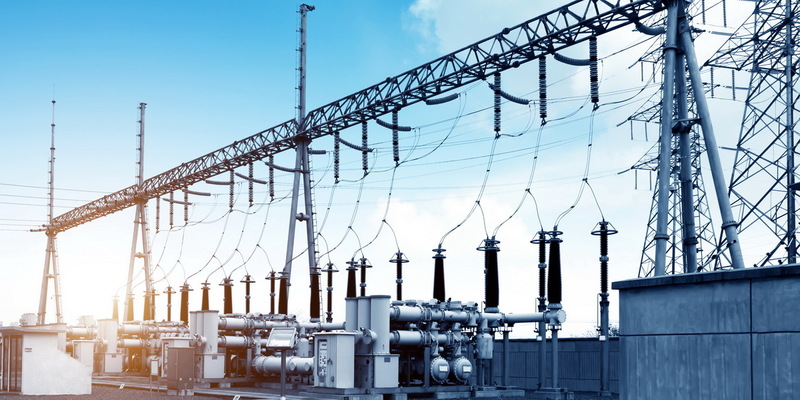 Therefore, it is very important for MPPTCL to enhance the communication and power automation systems in the substation by gathering real time quality data from remote substations. Since MPPTCL’s extensive power distribution network is deployed over large rural areas, compared with Microwave or Optic fiber solution, cellular solution is the preferred communication technology for its new substation automation systems, in terms of technical and commercial reasons. Due to the limitation of local cellular network infrastructure, reliable real-time communication becomes the biggest obstacles for the success of the solution. After monthly investigation, including POC testing, MPPTCL together with the system integrator selected Robustel M1000 PRO V2 modem to offer the communication solution. In this solution, Robustel M1000 PRO V2 modem provides the duel-SIM solution, which ensures the reliable real-time data communication by having a second TCP connection as backup. Meanwhile the M1000 PRO V2 modem could detect the network failure and recover from the connectivity drop automatically. Additionally, Robustel also provided extensive professional services to investigate the local network situation, adapted the communication mechanism of the modem accordingly, and optimized the uptime by 30%. Tailored Optimization Services – With professional R&D team, Robustel tailed the issues in customer application and offered corresponding customized solution promptly. Rugged form factor – M1000 PRO V2 is designed for solid performance in harsh environment. High EMC level – M1000 PRO V2 is offering solid performance in most of EMC environment in the substations, and is compliant with Smart Grid EMC standard IEC61000-4 at level 3. 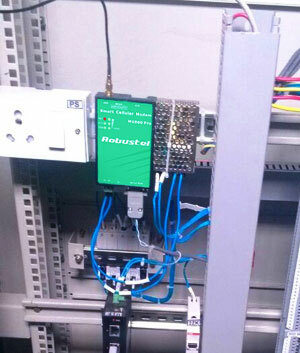 ——Lim Li, Project Manager of DFE, the system integrator carry out this substation automation system implementation.